Published on 15 January 2014. 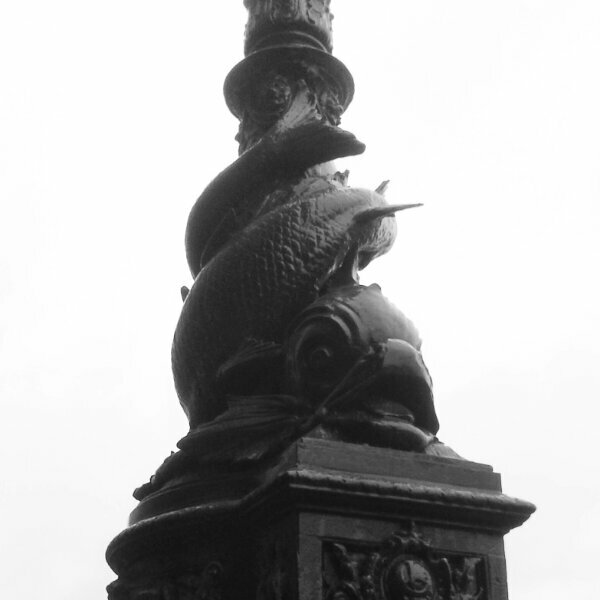 These scary-looking fish are wrapped around many of the lampposts on the South Bank. I walk past them on my way to work, and often wonder who on earth thought they added to the aesthetic! This 2,116th post was filed under: Photo-a-day 2014, Scrapbook, Fish, London, South Bank.